As a scientist, should you spend some of your valuable time tweeting, on Facebook or blogging about your work? 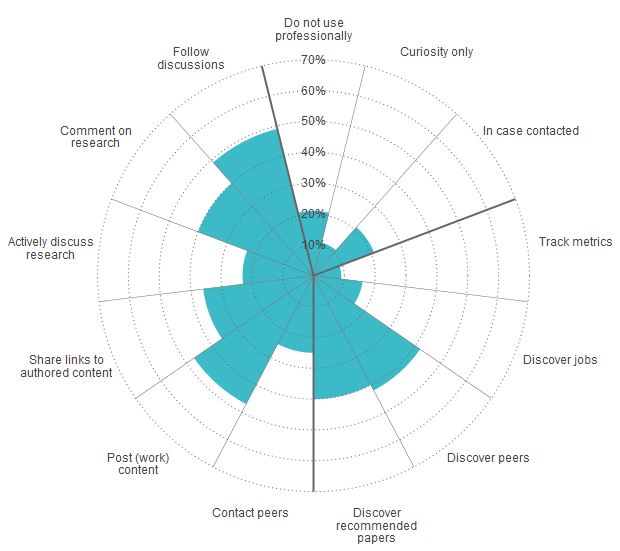 What value is social media to a researcher? Some argue against it while others say you absolutely must have an online presence. Has publish or perish turned into Tweet or perish? I believe that social media is a great tool and can do a lot of things. I also believe it may not be for everyone. Depending on your objectives for sharing your work, collaborating and finding out about the latest research advances, it could be a very valuable tool. Social media is simply communications online. However, the main difference between social media and traditional media such as publications is the “social” part. It is the interaction with others that make social media different from earlier forms of communications and knowledge transfer. At the same time, it is not a replacement for direct, face-to-face interaction. Dr. Sarah Boon dispels five key myths that seem to come up in most discussions of scientists using Twitter in her 2014 blog post for the Canadian Science Publishing website. What usually makes it daunting to the beginner is the sheer number of types of social media and the many different platforms for each type adding complexity and often confusion as to what platforms to use and how. When I started a couple of years ago, I know I felt overwhelmed and, at times, still do. At the same time, it has also opened a word of knowledge and connections that would have been difficult for me to obtain or make without social media. To simplify, there are six main uses – publishing, sharing, messaging, discussing, collaborating and networking – and three main players – Twitter, Facebook and Google. Beyond that, the myriad of things you hear are just services, the most popular of which are owned by the big three. Want to know more or get started in social media? Check out the resources below and stay tuned for the next IBFRA newsletter when part 2 will explore how to get started with social media as a scientist.